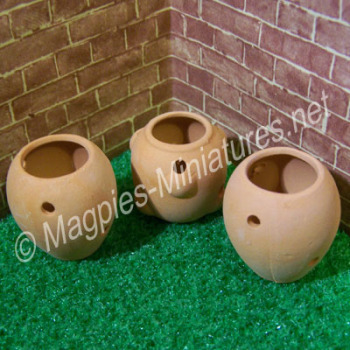 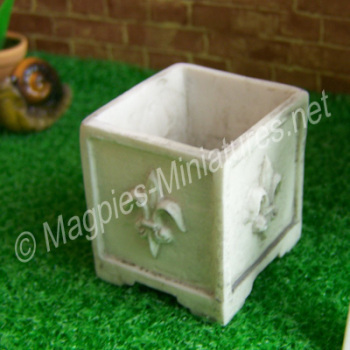 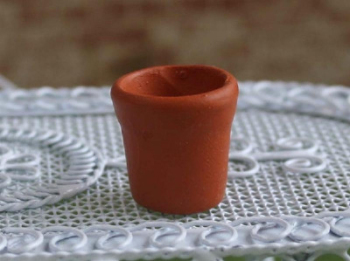 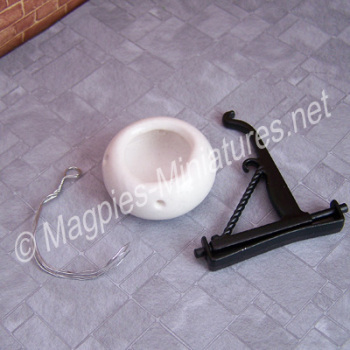 Here are our wonderful vases, flower pots, and planters suitable for your 12th scale dolls' house scenes. 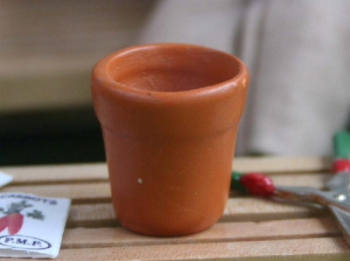 Team them with our flower stems to create a splash of colour in your gardens. 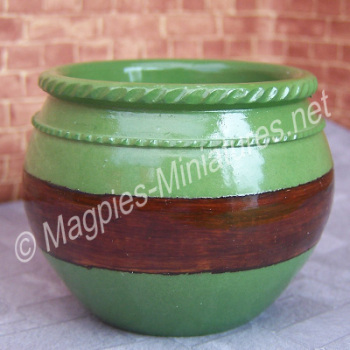 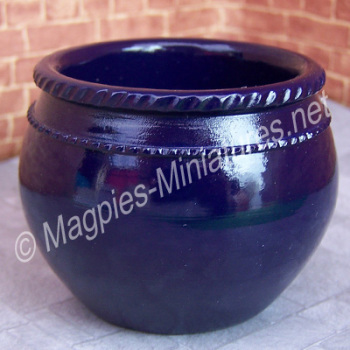 Terracotta pots can be painted, but look beautiful as they stand - available in a variety of sizes.